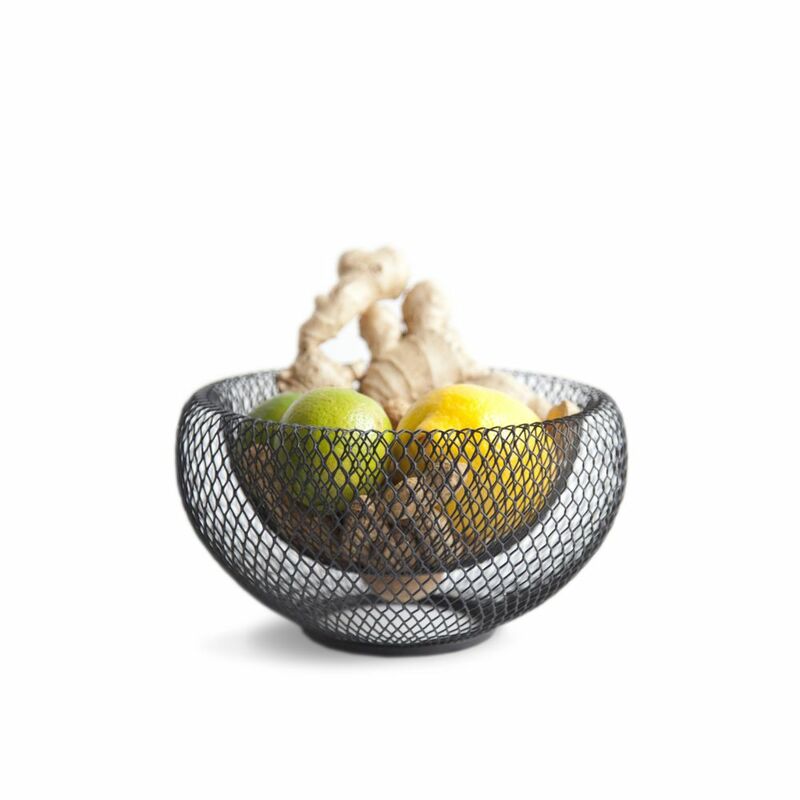 This little fruitbowl is perfect for citrus fruits, garlic, or in the office as a holder for calling cards and small stationary. Because of its airy construction, the bowl is ideal for fruit, allowing air to circulate, keeping the fruit from rotting that little bit longer. Because of its airy construction, the bowl is ideal for fruit, allowing air to circulate, keeping the fruit from rotting that little bit longer.